Some people have gray hair naturally, while others dye their hair to get the look. 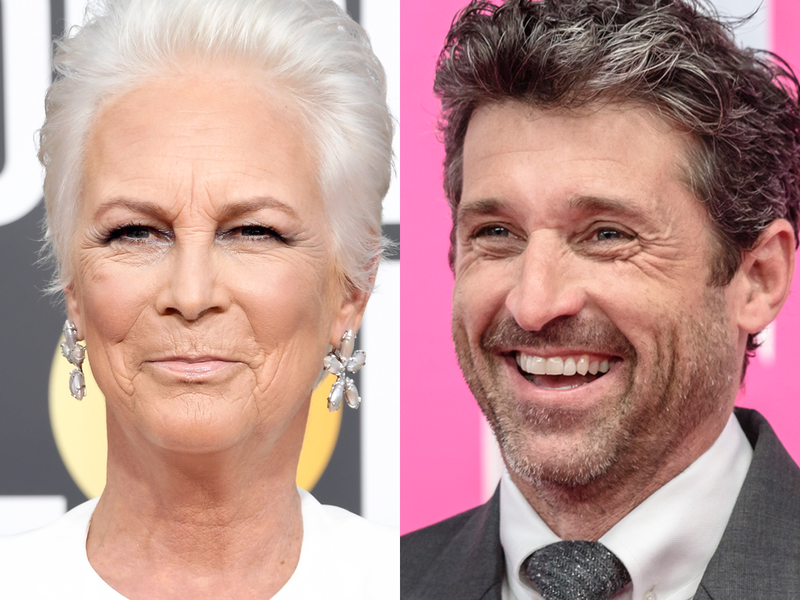 These days, silver hair is becoming even more popular among Hollywood stars like Andy Cohen, Jamie Lee Curtis, and Zosia Mamet. If you need style inspiration, look no further than these 15 celebrities. Whether they went gray naturally or with the help of a salon, there are so many celebrities who have rocked gray hair. If you’ve been thinking about going gray and want to get some style inspiration, look no further than this list of 15 celebs who look great with their gray tresses. 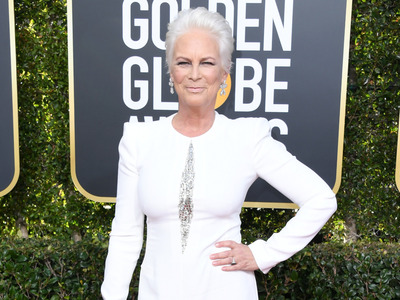 Jamie Lee Curtis wears bold short cuts with her silver hair. The actress wears her hair short and has a natural whitish-gray color that she plays up with bright-white outfits and fashion-forward looks. “The epiphany came when I was sitting in a hair salon thinking, ‘What the eff am I doing putting a chemical on my head that burns? '” she told Everyday Health in 2017. 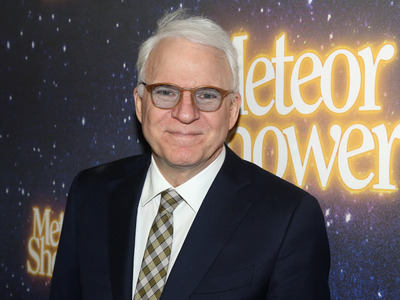 Steve Martin went gray by the time he was in his 30s. The comedian’s hair and beard were originally a dark brown, but he went prematurely gray by the time he was 32, according to a Rolling Stone profile from 1977. Today, the icon’s hair looks more white than gray, but it continues to be a staple of his look. 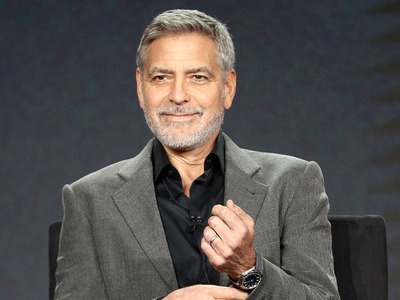 George Clooney has gray hair and a beard to match. George Clooney has had gray hair for a while now, rocking gray locks since around 2009. Around that time, he joked that his gray hair was initially a shock to him when he saw it onscreen. “I was watching ‘Up in the Air’ and I thought, ‘Jesus, who’s the old, gray-haired guy?’ And it was me,” he said, according to GQ. Now, it appears Clooney has come to embrace the hue.